Greenbuild, an international conference and expo focused on green building and construction, is coming to DC this November. Expected to bring in over 30,000 people to the DC metro area, the impact won’t just be on traffic, it’ll also leave a lasting mark on DC’s Capital Area Food Bank*. Through the Greenbuild Legacy Project, a permanent display of service, education, and gratitude given each year to the city that hosts the conference, DC will be gifted with an urban food studio, which will be located at the food bank. 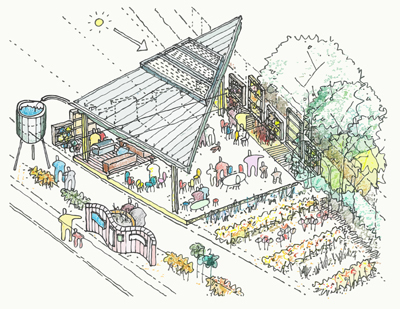 The urban food studio, which is being constructed with some reused and recycled materials from Community Forklift, will provide critical programming on nutrition, cooking, and gardening. 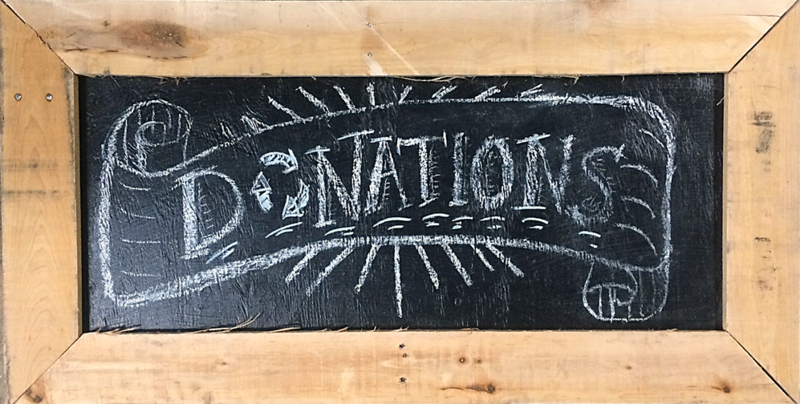 The project is still seeking funding, so if you would like to help support the critical work to be performed in CAFB’s new urban food studio, please consider making a donation, or contact Emily English at eenglish@usgbcncr.org. *The Capital Area Food Bank serves over 500,000 people struggling with hunger in the DC metro area through its network of 500+ partner agencies, including churches, synagogues, senior centers and other community groups. Completion of this project will allow the organization to expand its educational offerings and further its mission of empowering and enlightening the community about issues of hunger and nutrition.